Bringing premium WordPress, Ghost, HTML, Jekyll themes & templates to thusands of users since 2012. 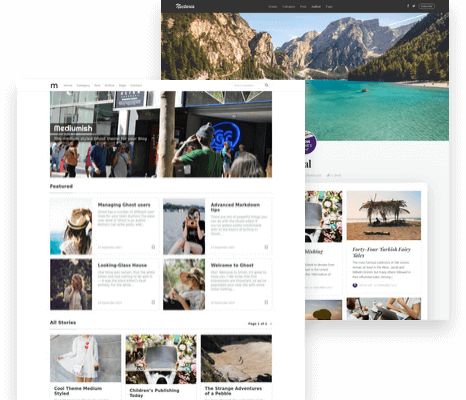 Mediumish is one of our most popular themes. 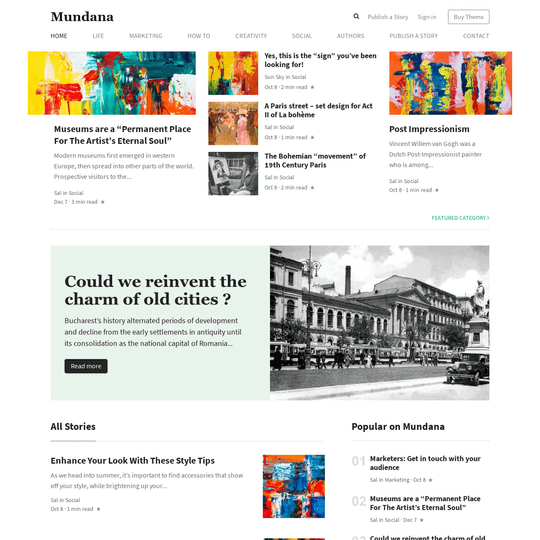 It is a WordPress theme with the similar look and feel of Medium's beautiful website design. 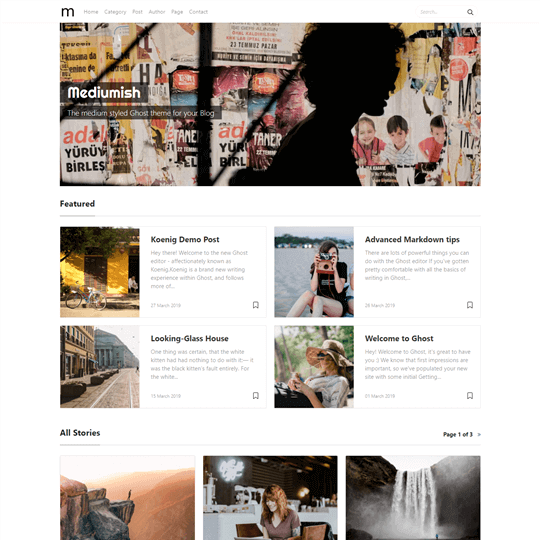 In need of an Easy Digital Downloads WordPress theme? 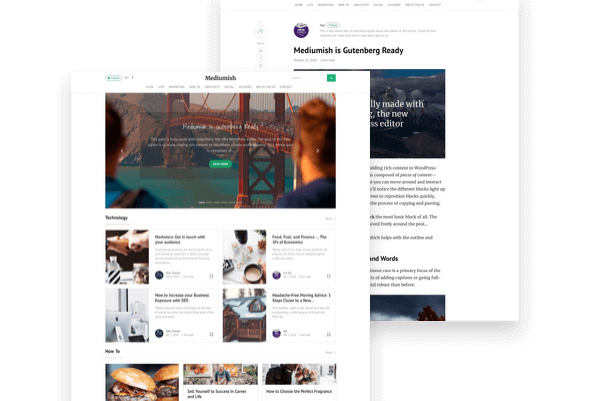 We build WordPress themes specifically for it. Do you blog with Ghost? 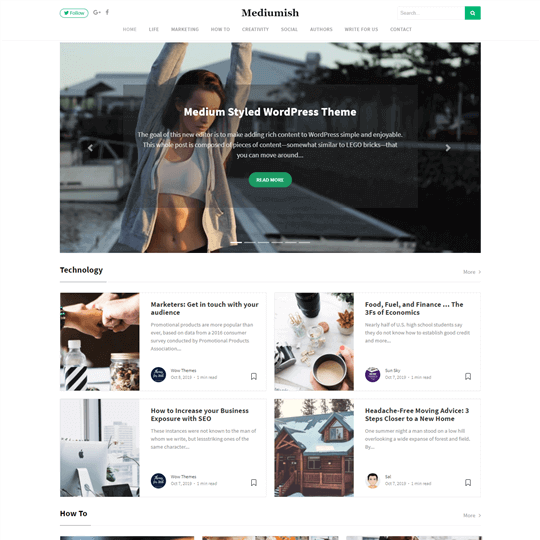 We've converted our most popular WordPress theme - Mediumish to Ghost blogging platform. 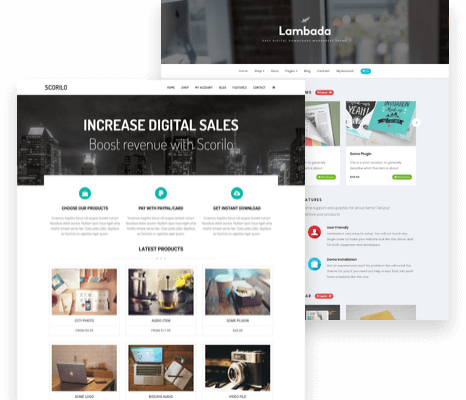 There are currently two Ghost themes in our shop for your next Ghost powered website! Give back to you. We build and release a lot of themes for free. Publish themes on WordPress.org repository and help the community the best we can. 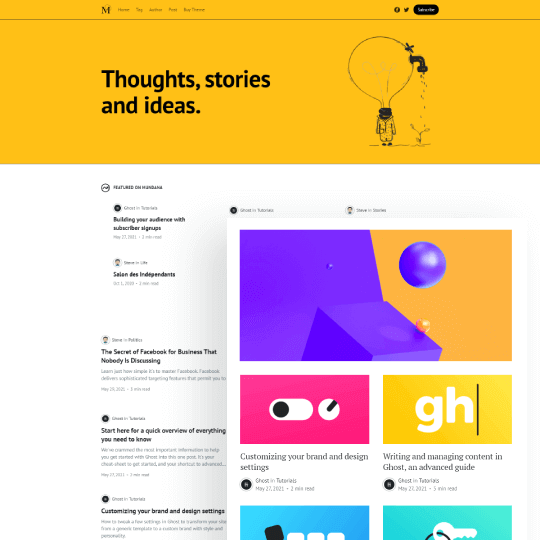 Curate other side projects such as BootstrapStarter.com and GutenbergWP.com. Trying to make the world wide web community a better place for you and for me. Mark E. Towner - President & CEO TownerCorp Inc, US "WowThemesNet has been a great partner in supporting my nearly 20 websites. Technical support has been fabulous, consice, providing just the right amount of technical information to fix the issue without overwhelming technical jargon that would overwhelm me. I cannot say enough about the great work these fine technicians and would provide on unconditional rating." 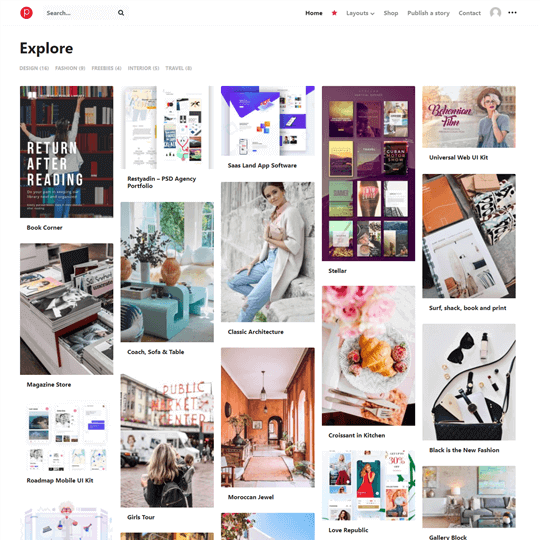 Alex Caron & Biscaya WordPress Theme "The support that was received from Sal was nothing short of world class! He worked through the issue I was having with the template and made adjustments as needed. Due to his super fast responses, it felt as though we were using an instant messaging service instead of e-mail! Bravo! I would highly recommend WowThemes to anyone in need of professional assistance and an easy to use to template."